Ready, steady, reset! The Sun is in Aries, the zodiac’s first sign, from March 20-April 19. 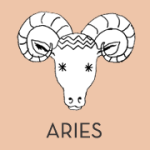 Aries is a go-getter, the sign of solo ventures and independent pursuits. 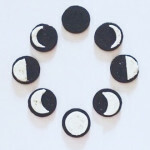 We’re impatient, eager and sometimes a little rushed during Aries season, wanting to seize every moment NOW. 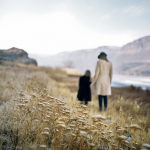 For parents, this is a time to stay on your toes, as the pace of life speeds up. 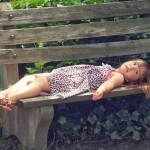 For children, it’s a great time to express individuality and explore what makes them unique. Since Aries is ruled by energetic Mars, families can become more active under this physical sign—just in time for spring. 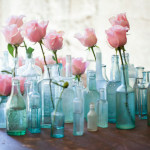 Flower essences to calm and manage 12 common emotional patterns in children, by Bach Flower practitioner Kerri Aab of Seed to Blossom. You’re dynamic and independent––play to your strengths––but you can be impatient and a little hot-tempered, so be mindful of your challenges, too. Lace up your sneakers: the on-the-go Aries child will keep you active all day. 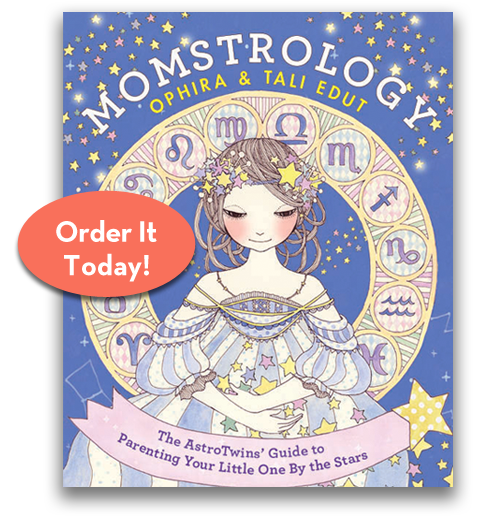 There’s never a dull moment with the pint-sized Ram, so learn all about your little Aries here! 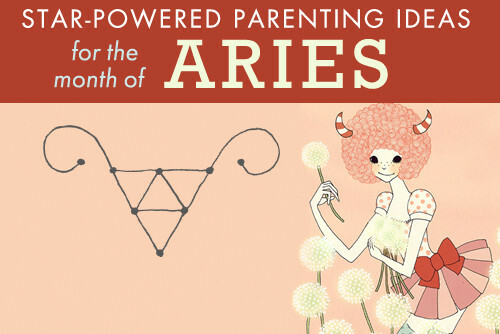 Decoding your Aries––a peek into the “owner’s manual” for your child. Who says kids don’t come with instructions? 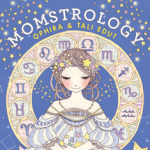 Read a sample chapter from our Momstrology book. Inspiration for art projects and delightful items that appeal to this fiery sign.